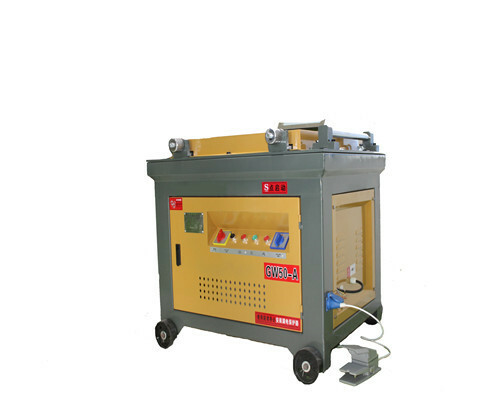 Steel bending machine is also called rebar bending machine which is widely used in the construction industry, such as bridge construction, tunnel construction, highway construction, railway construction, house construction and so on. Steel bending machinery can bend steel bar diameters from 4mm to 60mm, it reduces labor intensity, therefore, it is very welcomed by workers. 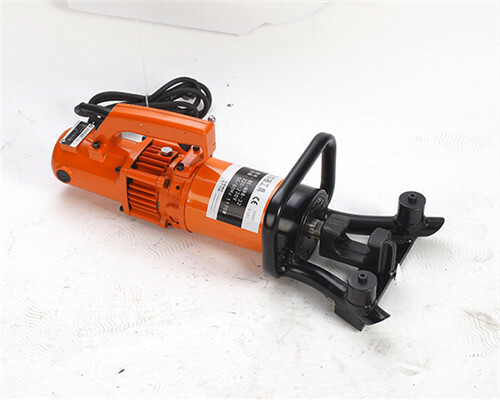 First of all, the bending machine shortens the working time, accelerates construction speed because of its high work efficiency. Secondly, it only needs one person to operate the steel machine for bending steel when it works, saving labor cost for processing factories. Thirdly, the steel bending machines occupy a small space, which saves land for factories. Fourthly, it is easy to maintain and clear steel bending machinery when not using. Fifthly, it could bend steel bars into a 0-180 degree precisely, which guarantees the construction quality. Lastly, different bending pins can be offered for various angles. The central axis is easy to change. As the steel bending unit manufacturer, steel bending machines, produced by Ellsen factory are accepted broadly in international steel bar process machinery market. 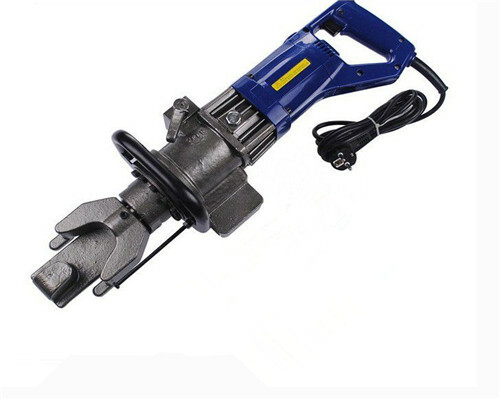 The rebar benders from our factory are with high quality and low price, excellent after-sales service. Working disc diameter is 350mm. Disc material is carbon structural steel. 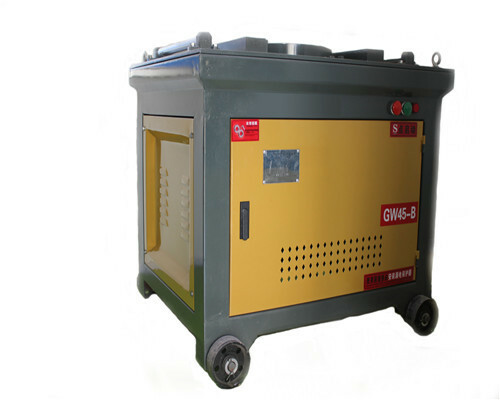 The enclosed electric cabinet is safe and reliable. Almost all bend angels in a construction site can be made. 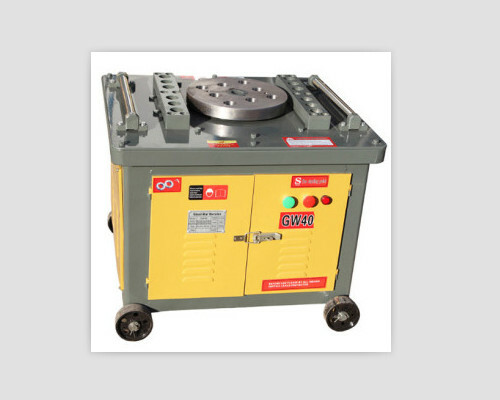 Different bending pins are for various steel bar benders. The central pin can be changed. It will be convenient to maintain. 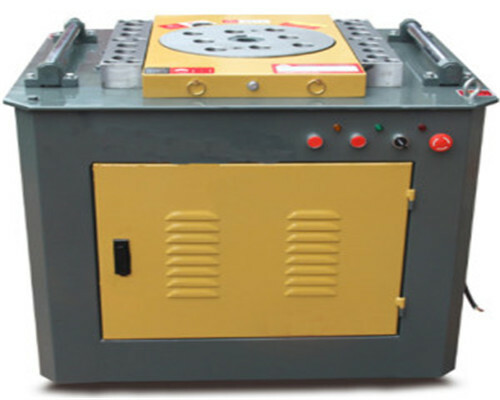 Ellsen steel bending machines for sale have been sold to various countries. There has no bad feedback from them about our machine quality and after-sales service. Steel bending machinery, produced by Ellsen factory, would be tested for many times. It makes sure machines work well when customers get them. Ellsen is a professional manufacturer. And it covers an area of 32 acres and a building area of 9,000 square meters, 80 sets of production equipment. 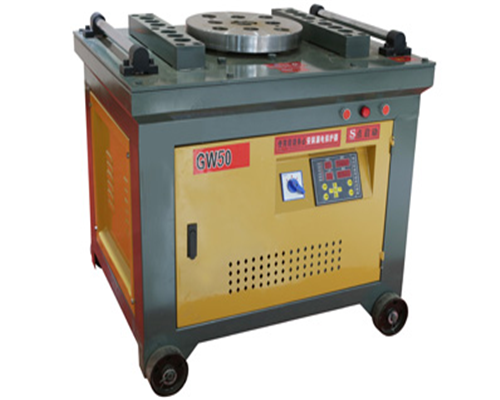 All these advantages guarantee high-quality steel bending machines to be produced. Over 20 years of effort, Ellsen has a group of high-tech engineering persons to promise a very good after-sales service for our clients all over the world. We offer product knowledge training on how to use steel bending units for free when clients buy machines from our factory. Ellsen factory offers OEM service. Clients could buy steel machines for bending use with their own design and logo. 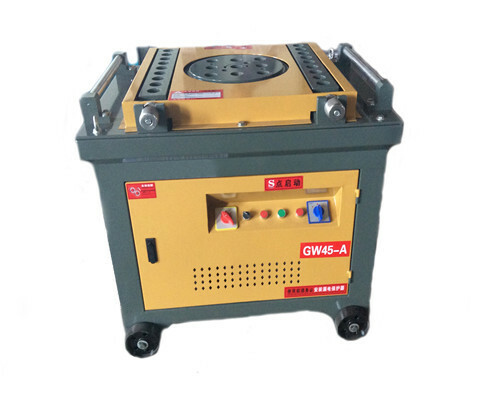 We have CE, SGS, ISO identification to promise a good quality machine for clients. You would find that it is very easy to operate our steel bending machines even if you are a layman. 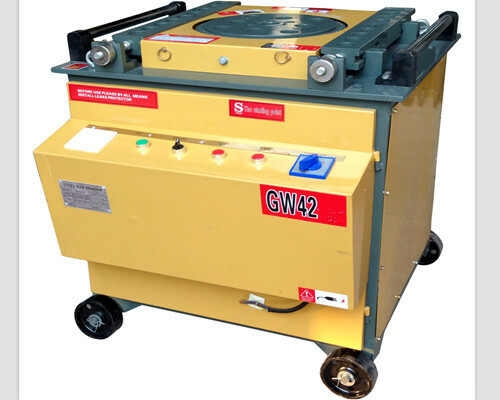 We produce all our bending machines for steel with humanized design and simple structure. With the guide f the operating instruction, you could learn how to bend steel by bending machines easily. 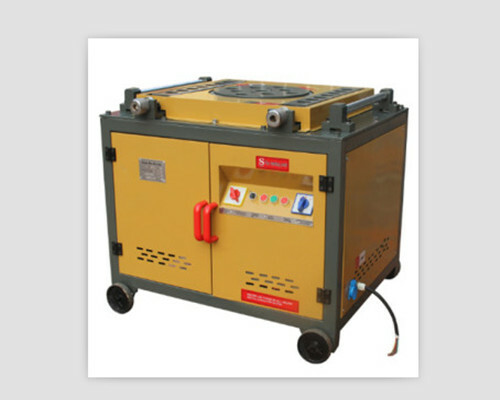 Before you start the steel rebar bending machine, please make sure that no crack and gap is on the surface of the bending molds. You need to confirm that the emergency switch and the foot pedal are workable at the same time. Please keep the steel fabrication machines idle for a few minutes before it starts to work. 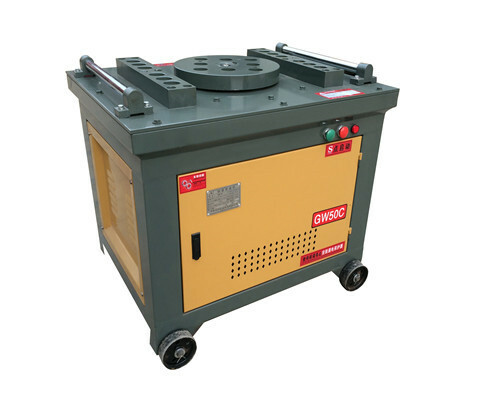 This will warm the oil and let the construction steel bending machine run smoothly when using it to bend steel. We offer a one-year warranty service to our steel bending machine for sale. Our experienced engineers are ready to offer technical support for clients at home and abroad. If a customer could tell us their Destination Port, Lead Time, Processed Stee No., our salesman will recommend the right bending machine for you.